The popular VH1 show, ‘Martha & Snoop’s Potluck Dinner Party’, has earned an Emmy nomination; a first for the cannabis industry. The show is produced by Snoop Dogg’s media/lifestyle brand Merry Jane, and has been nominated under the category ‘Host for a Reality/Reality-Competition Program.’ and the award ceremony will air this September. 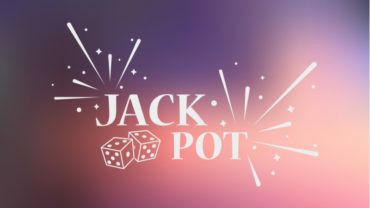 Far from settling for a one-time hit show, this production company has a lineup of new shows in the work, with titles that include “Seed to Strain,” “Deep Weed,” and a celebrity interview series hosted by Snoop called, “GGN,” – Double G News Network. 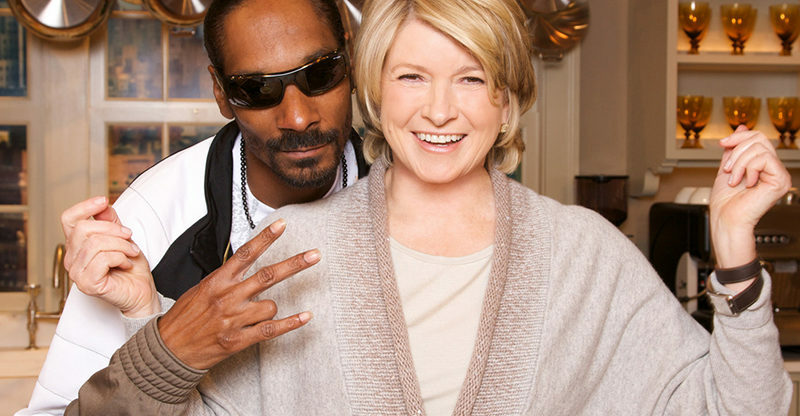 The Martha and Snoop duo has been so successful, that next season’s celebrity lineup already includes Margaret Cho, Laverne Cox, P. Diddy, Queen Latifah, Jamie Foxx, Usher, Patti Labelle, Terrence Howard, RuPaul, LL Cool J, and Don Cheadle. Merry Jane has more video content planned for the upcoming year, including Seth Rogan being featured in the show ‘Talking Buds’- discussing different strains of marijuana and their effects. The Emmy Awards will take place on Sunday, Sept. 17, at the Microsoft Theater in Los Angeles.